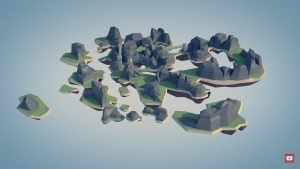 The world of Sarnaut has been split by a cataclysm and now consists of islands drifting through astral space. 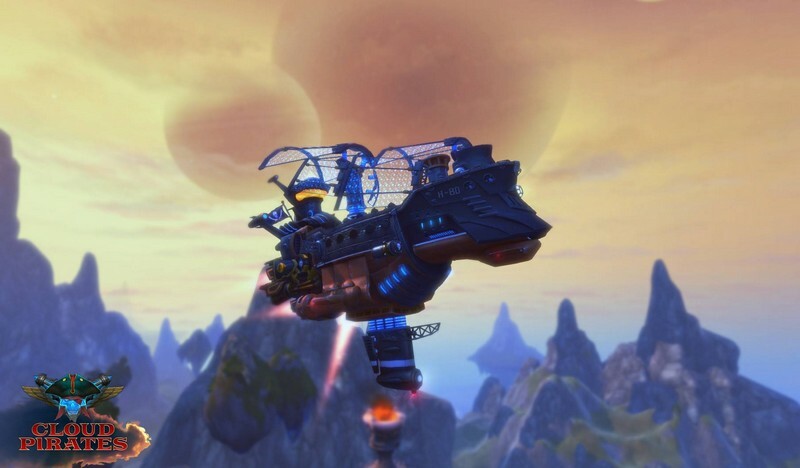 After airships were invented to enable travel from island to island, treasure hunters soon followed. 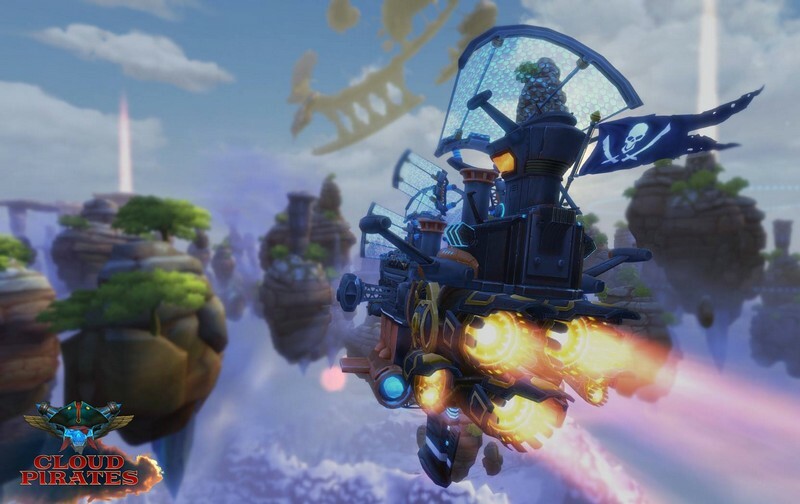 Calling themselves Cloud Pirates, these bandits of the air will plunder everything and anything that could yield them a profit. 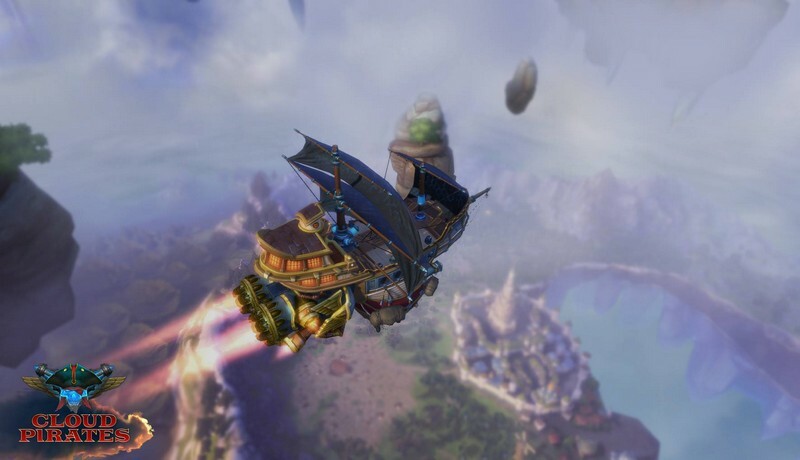 Ruling the skies and securing loot won't come easily though! 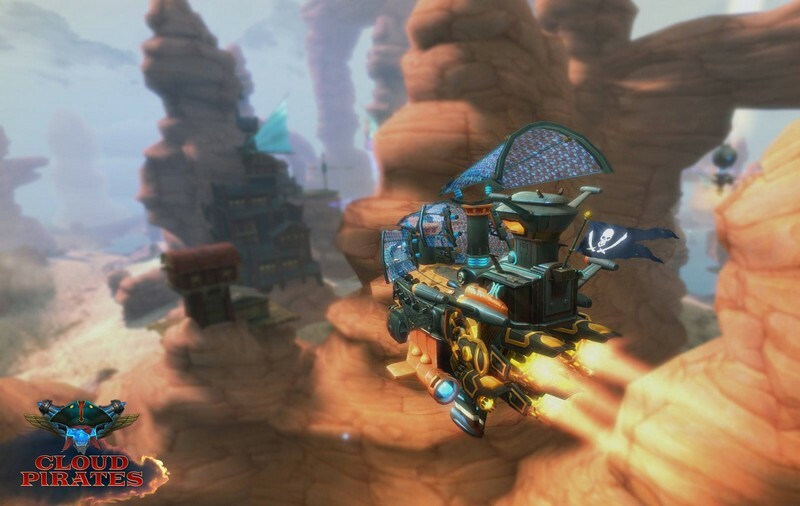 Dodging enemy volleys and executing daring maneuvers is all a walk in the park in the daily life of an airship captain. 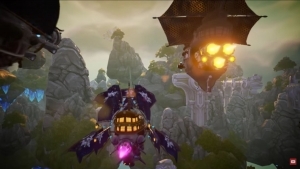 Ready your customizable airship, take to the skies, eliminate all those who oppose, and plunder all the loot you could possibly imagine in Cloud Pirates. Customizable Ship: Customize your ship's weaponry, abilities, appearance, and even crew to turn it into the exact kind of machine you know it can be. Squadrons: Form squadrons with other players so you can take down groups of foes and capture their territories. Varying Playstyles: Set your ship up so you can pick off enemies with your massive firepower, or rush headlong into battle with your goliath of a ship. 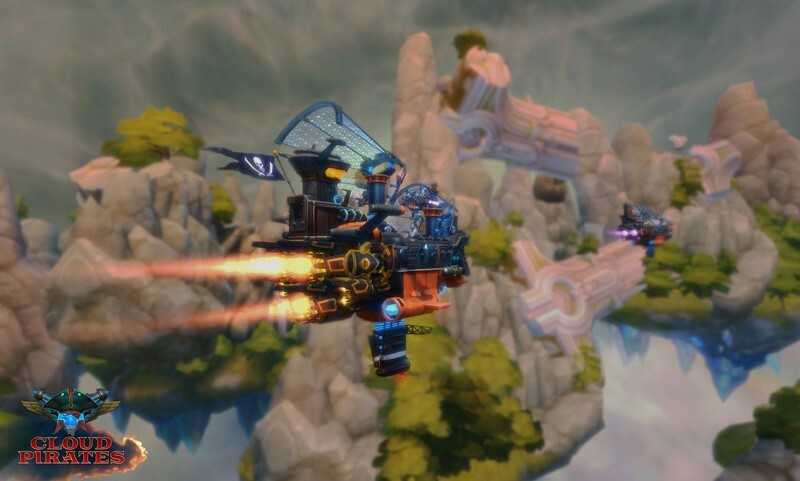 Cloud Pirates has reached Update 1.4, and the official release! No longer do you need an Early Access key! 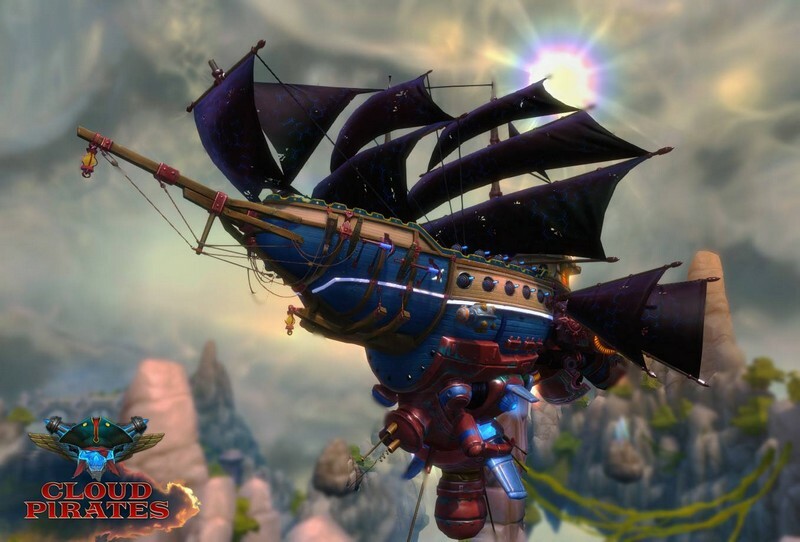 Cloud Pirates showcases the new weekend raid replacement mode, offering players owning strongholds the chance to duke it out in true guild battles. 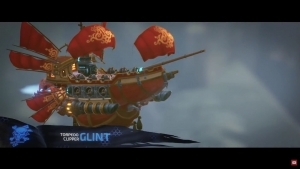 The latest story to be added to the Cloud Pirates story is "Death or Glory"! Read more about it here! OnRPG is the biggest and best free MMORPG Games List on the net!